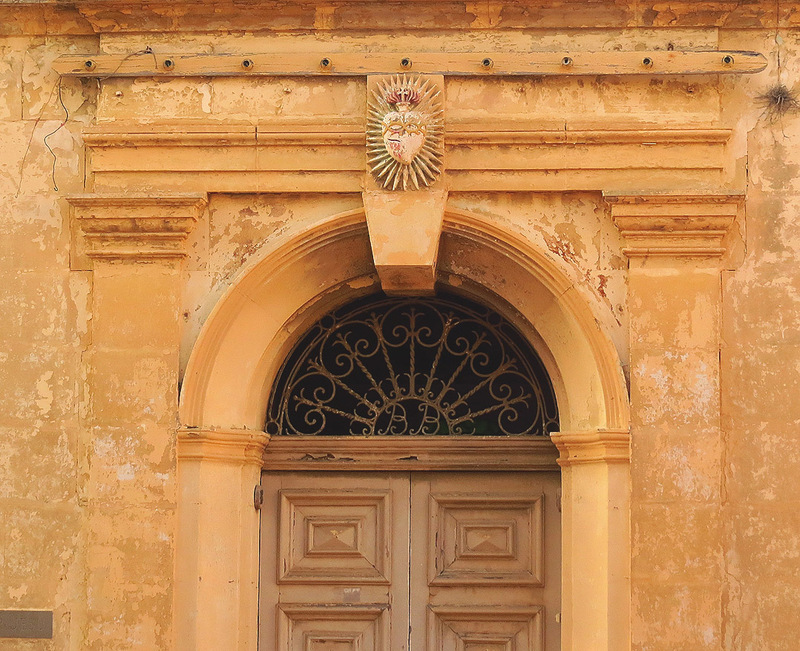 Hal-Safi is a tiny village wedged between the equally small village of Kirkop and the somewhat larger town of Zurrieq. 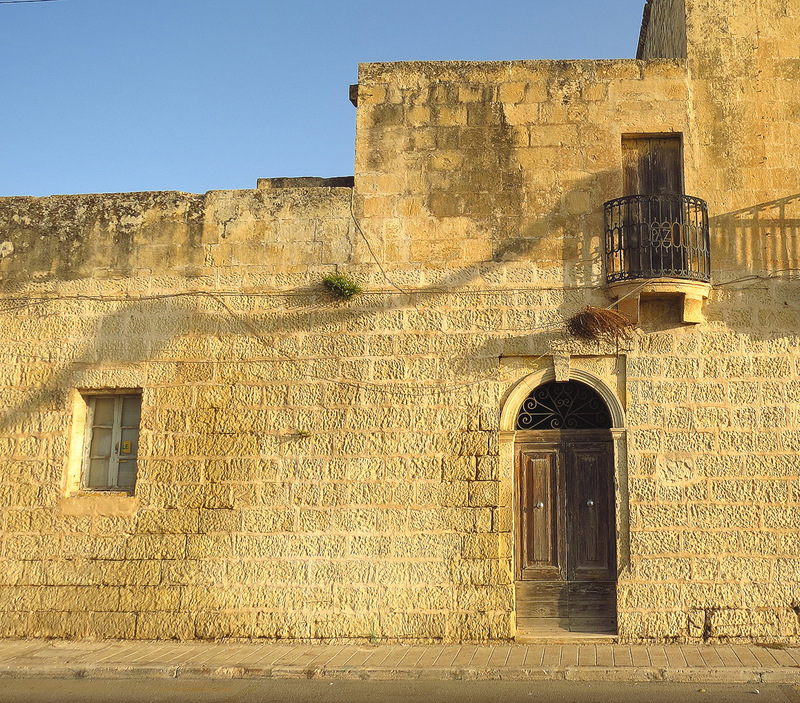 The village has some 2,000 inhabitants and the name ‘safi’ means pure in Maltese. The name may derive from the fresh air around this once remote village, though another theory goes that the villagers were spared from an epidemic which hit the islands long ago. Safi’s simple charms centre on its beautiful village core which, as to be expected, contains some of the finest buildings of the community. 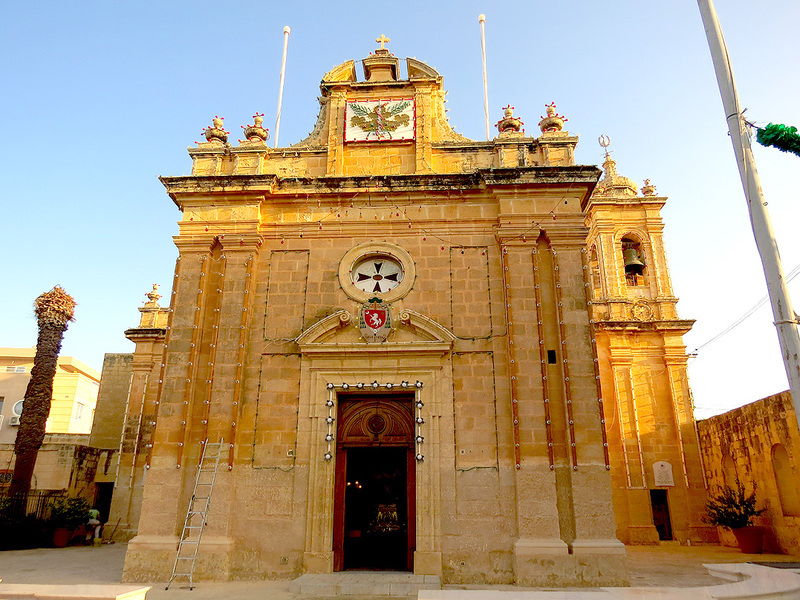 Surprisingly, although Safi has been a parish since 1598, the parish church is one of the smallest of such churches in Malta. Built around 1740, it is dedicated to Saint Paul, and the village celebrates the saint every year towards the end of August. Next to the parish church stands another small church dedicated to Saint Mary – this latter built around 1760. On the church’s other side stands one of Safi’s finest houses - Villino Vella. This was built in 1926 and today serves as a nuns’ convent. Also in the area is a ‘Dejma Cross’ – one of the best preserved in the islands. These crosses once marked the boundaries of parishes. 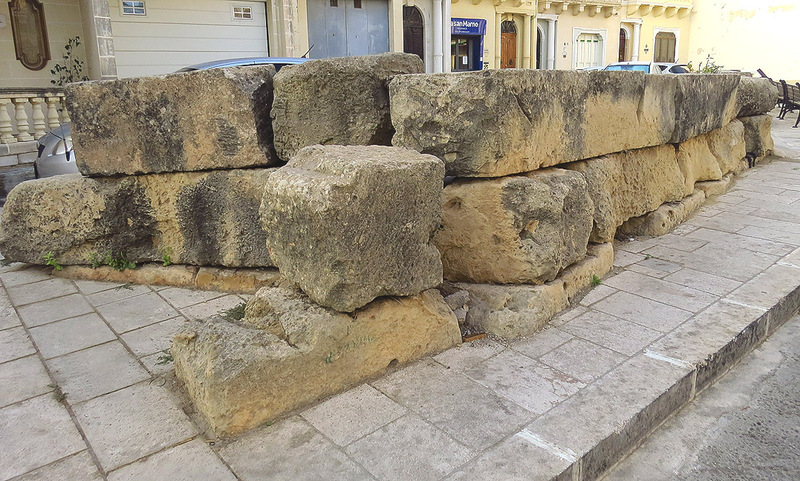 Towards the southern end of Triq San Pawl (the village’s main street) stands the most visible remnant of the village’s ancient roots – a stretch of a wall which dates back to Roman times and which probably formed part of a Roman villa which once stood there. A few metres away from the wall is Malta’s best preserved windmill at Tax-Xarolla. The windmill’s immediate precincts include a medieval chapel as well as the remains of Christian catacombs. On the village’s periphery one finds the tiny Sir Alexander Ball Garden. 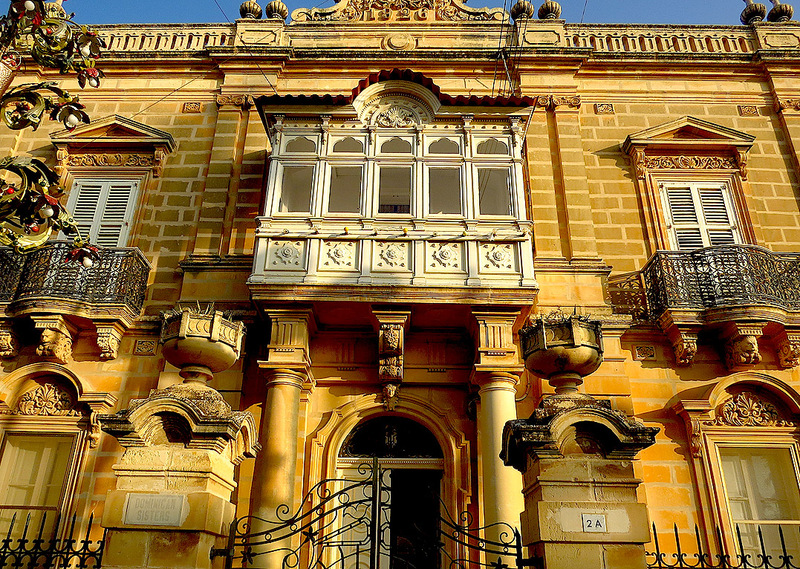 This was one of a series of such gardens established in the early days of the British presence in Malta and is named after the islands’ first British Governor. The narrow streets and lanes that wind their way from the village’s core add to the undeniable charm of this small, close-knit community. Definitely Safi merits an hour’s diversion on any venture to the south of the island.